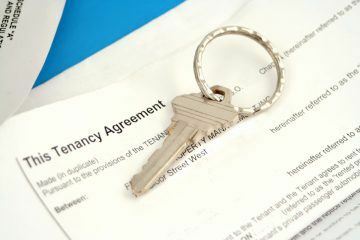 Many tenants can fall out over problems such as paying bills, keeping up with rent payments or not doing the washing up, and it can put tenancies at risk. 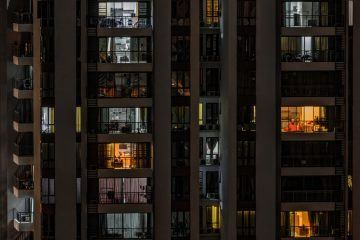 Having a secure, conflict-free environment to live in not only benefits the tenants of course, but it provides an ideal scenario for landlords. It ensures the tenancy is protected and likely to be much more long-lasting if everybody gets on well for the foreseeable future. The idea of the Tinder-style app, is to match like-minded individuals, who might share similar interests or outlook to life. 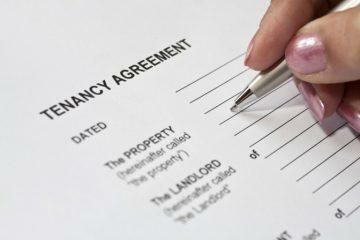 This reduces the need for landlord mediation, as well as prevent situations which may end tenancies early. A new app, called Badi, was launched in August of this year, and has almost 100,000 users and thousands of listings for rooms. It mainly focuses on London, but listings across the UK are cropping up too as the app becomes more well known. Once you have matched with someone, a chat feature opens up, which enables the tenant to get to know their prospective housemate and arrange a viewing. Before this step, they must also verify their email address, phone number and bank account. Deposits can also be paid through Badi, which will securely hold the deposit before releasing it to the lister.